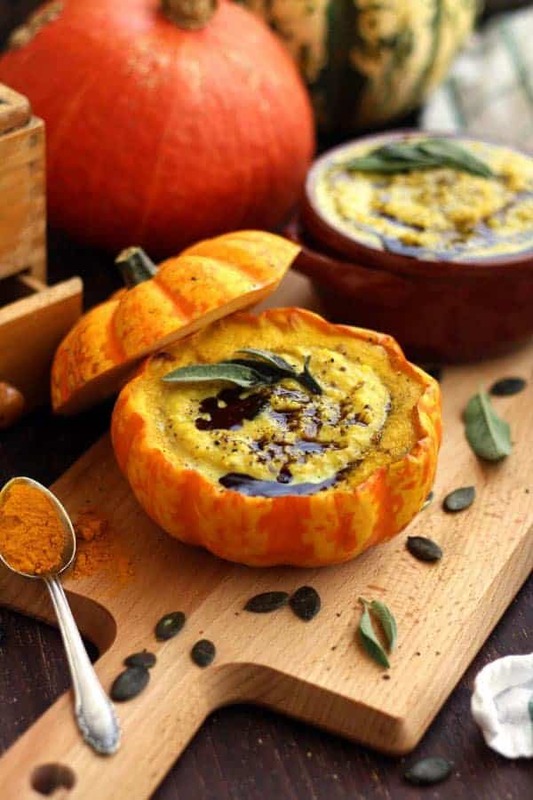 This is the ultimate roundup of healthy vegan pumpkin recipes for those of us that are pumpkin obsessed once fall comes around. They’re all gluten-free, dairy-free, and refined-sugar-free yet amazingly delicious! Pumpkin is an obsession of mine. Once fall comes around it’s all pumpkin all the time…right up until the day after Thanksgiving. Who’s with me? Because so many people share my love of pumpkin, I wanted to make the ultimate list of healthy vegan pumpkin recipes. These recipes are all gluten-free, dairy-free and refined sugar-free. One note on any of the oats used in these recipes, be sure to always double check that the oats you buy are certified gluten-free if you need them even if some of the recipes do not call for it. 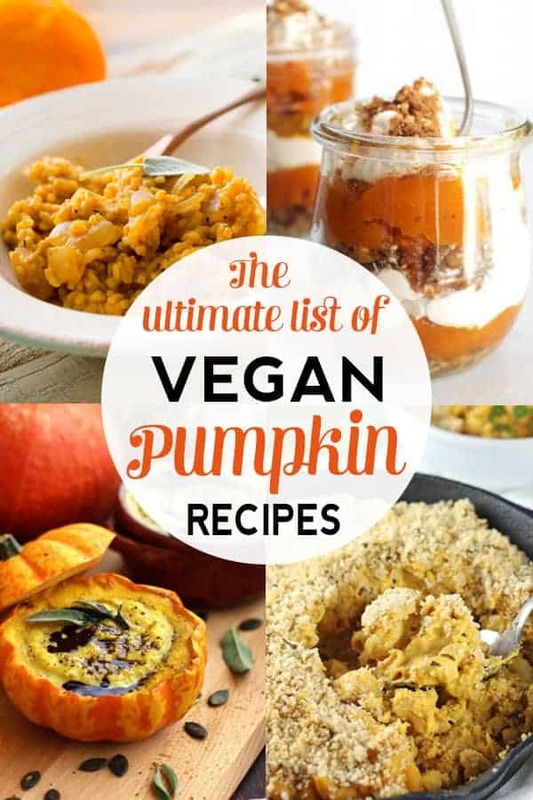 I hope you enjoy all of these amazingly delicious vegan pumpkin Recipes! They’re perfect throughout fall and I’m sure you can find a number of recipes that would be perfect on your Thanksgiving table. 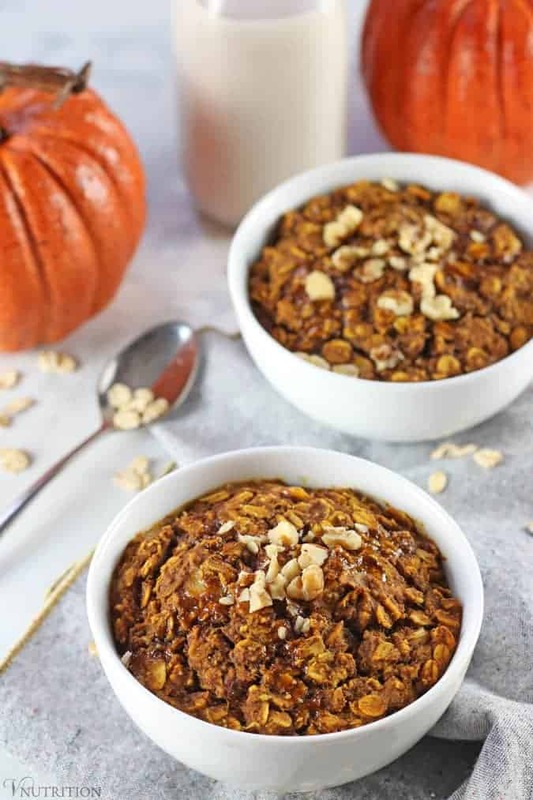 My Baked Pumpkin Oatmeal is a tasty and healthy breakfast option. Full of pumpkin goodness, it’s a perfect for fall or anytime you want a delicious warm breakfast. 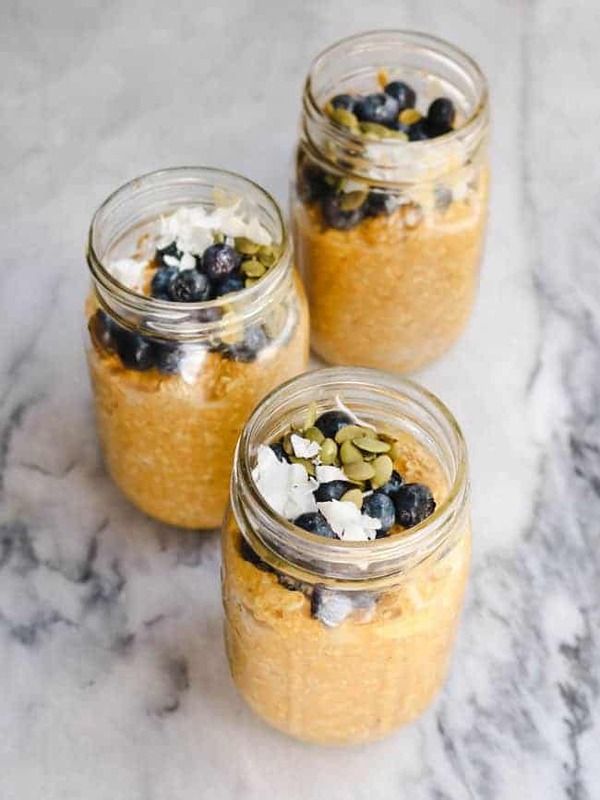 Pumpkin Spice Latte Overnight Oats from From My Bowl are healthier take on that popular coffee drink. They’re easy to make and are sure to leave you full and satisfied. 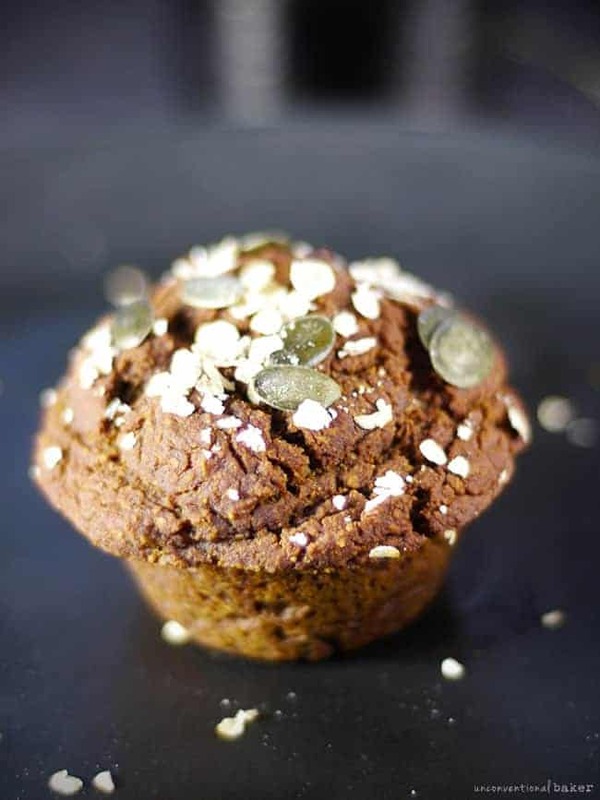 Pumpkin Molasses Breakfast Muffins from Unconventional Baker are simple, fluffy, tasty. They’re egg and dairy-free and so simple to whip up. 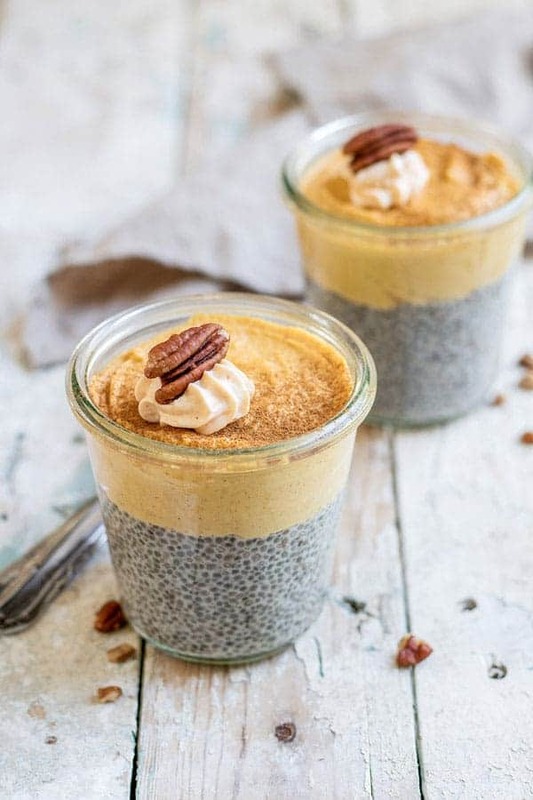 This pumpkin pie chia pudding from Choosing Chia makes a delicious breakfast, snack, or dessert. 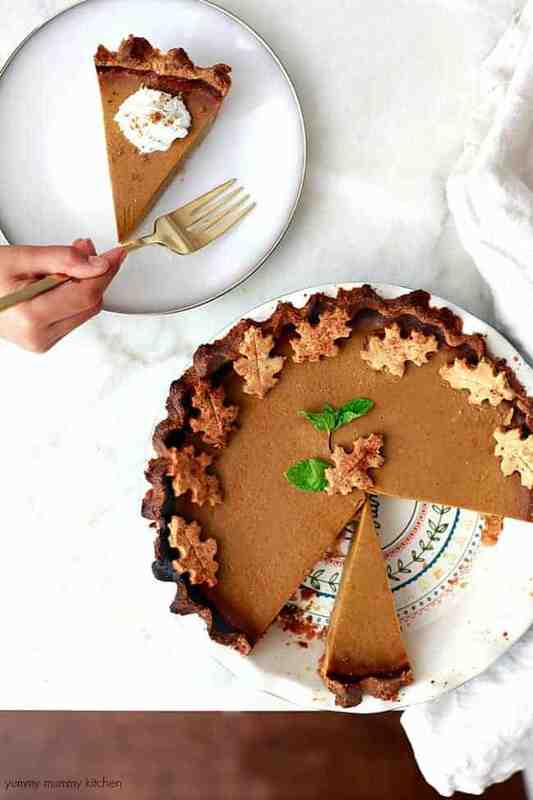 You’ll love this healthy alternative to pumpkin pie! 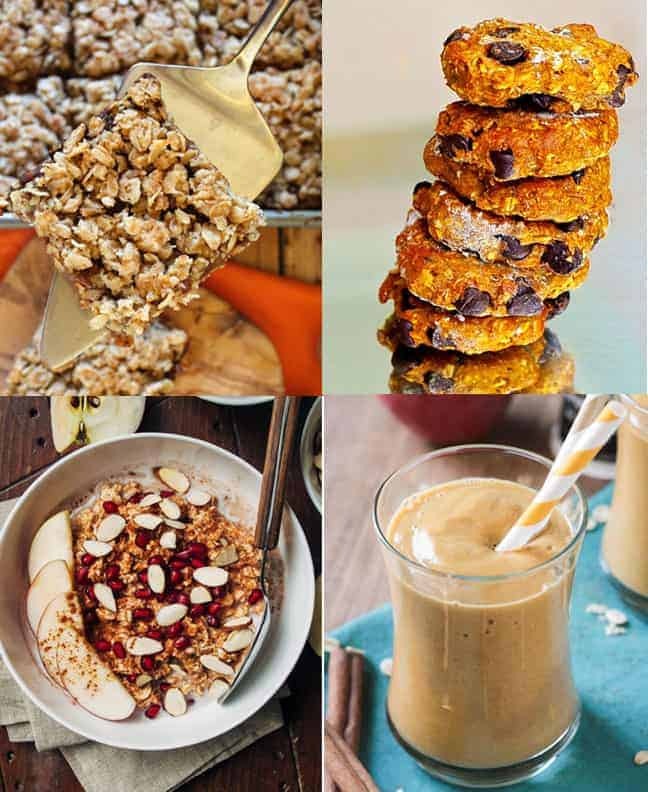 How could I pick just a few pumpkin recipes for this ultimate list of healthy vegan pumpkin recipes? Well the truth is I couldn’t so here are even more tasty pumpkin recipes! Starting from the top left (going clockwise): Gluten-Free Pumpkin Date Bars from My Darling Vegan, Pumpkin Apple Overnight Oats from Well and Full, One Bowl Pumpkin Breakfast Cookies from Sunnyside Hanne, Probiotic Pumpkin Pear Smoothie from Veggie Inspired. 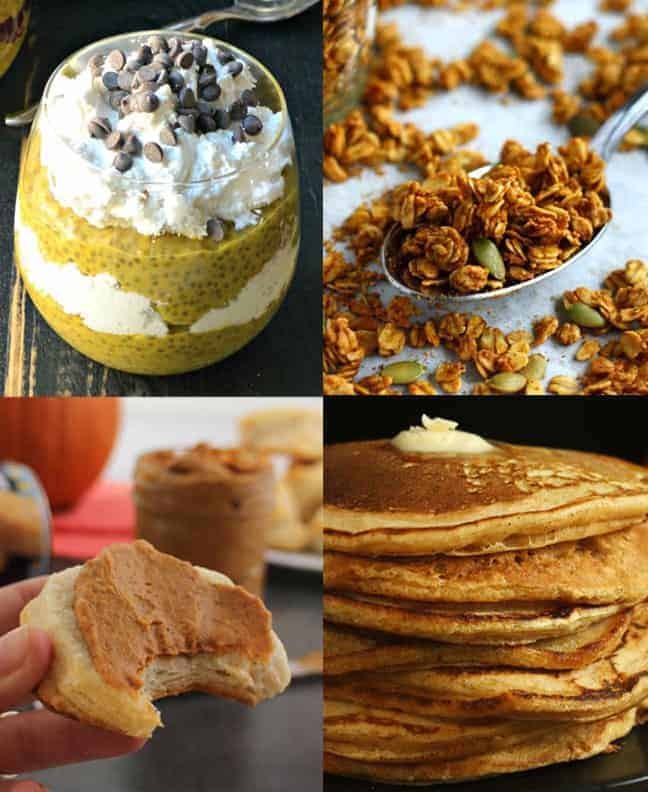 In this picture starting from the top left (going clockwise): Pumpkin Pie Chia Pudding from Veggies Save the Day, Pumpkin Spice Granola from The Pretty Bee, Pumpkin Spice Almond Butter from Glue and Glitter, Pumpkin Spiced Vegan Pancakes from Bohemian Vegan Kitchen. 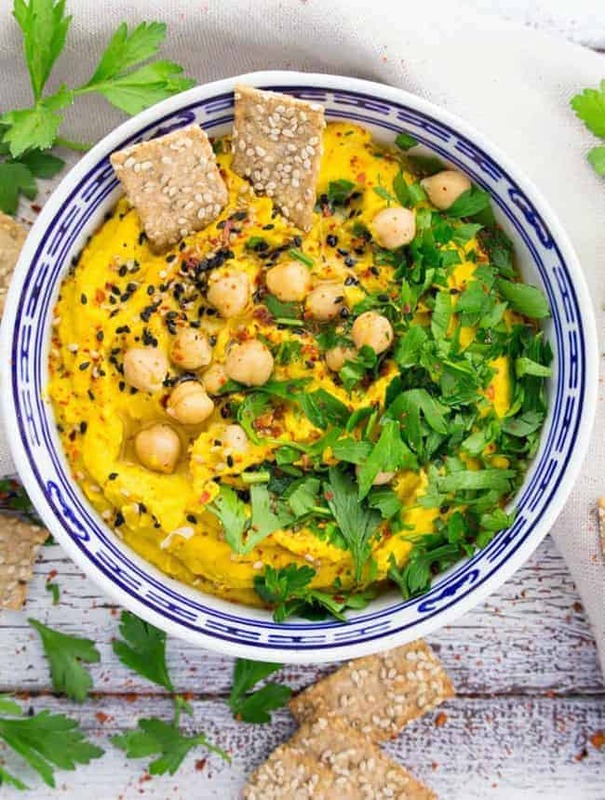 This Pumpkin Hummus from Vegan Heaven has fresh parsley and sesame seeds and is the perfect fall snack. Delicious, packed with protein, and really easy to make! 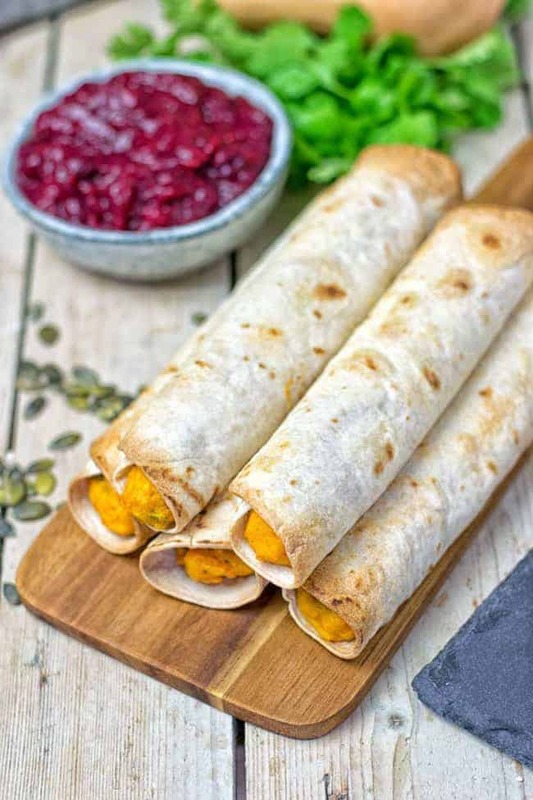 Pumpkin Vegan Cream Cheese Taquitos from Contentedness Cooking would be the perfect all appetizer for parties! Yum! 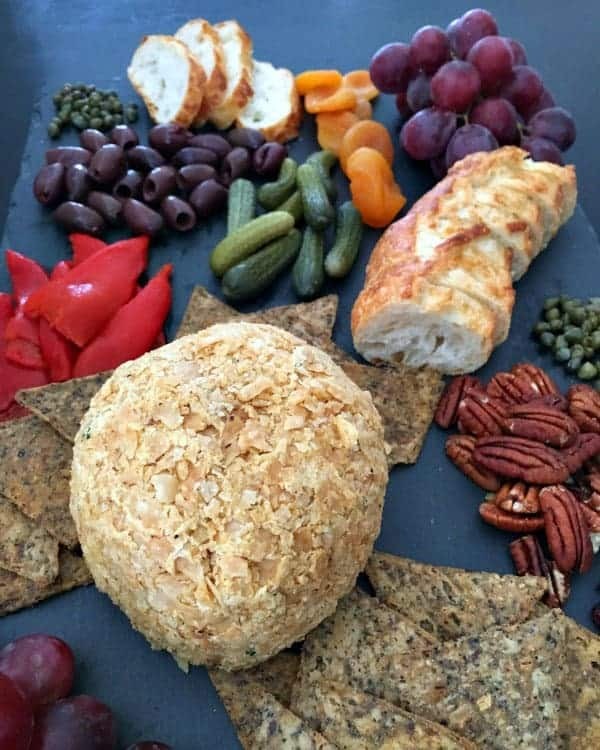 Spiced Pumpkin Basil Cheese Ball from Spabettie is an easy recipe for an impressive appetizer that brings layers of rich flavor. It would be a hit at any party! 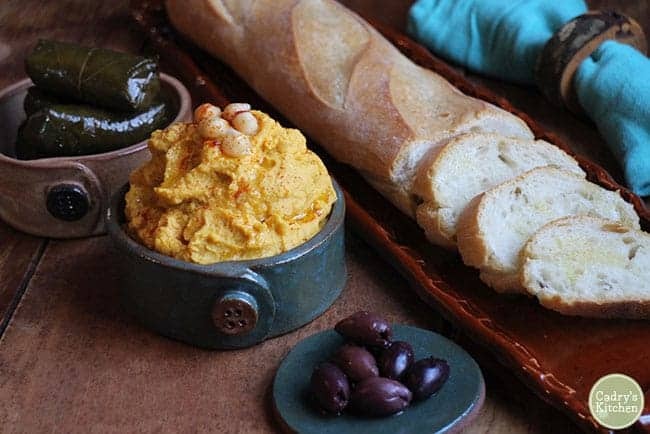 Another tasty Pumpkin Hummus is from Cadry’s Kitchen. This pumpkin in this hummus offers added sweetness but doesn’t overwhelm. It gives the hummus a bold, beautiful colorful that would make an impressive addition to your holiday snack table. 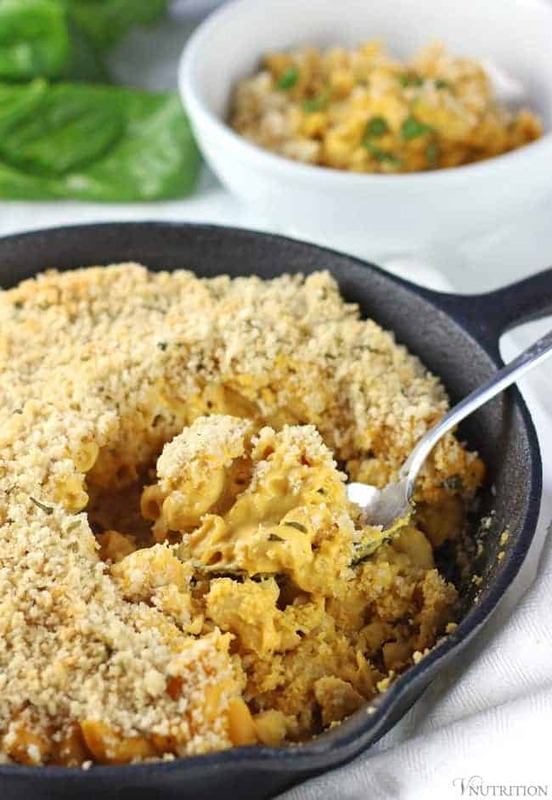 My Vegan Pumpkin Mac & Cheese is so creamy and delicious. It’s the perfect dinnertime dairy-free comfort food and a great dish for the holidays. You know you want a bowl right now! 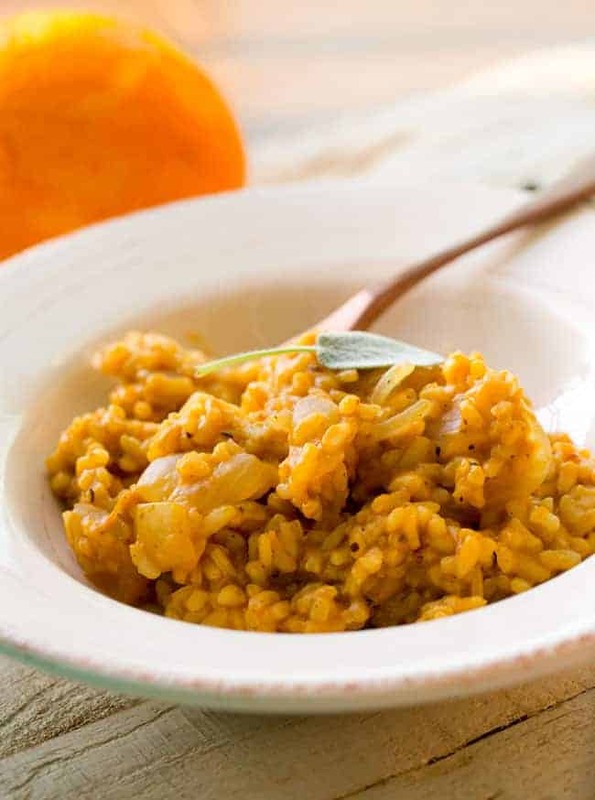 This Pumpkin Spice Risotto from Healthy Happy Life is a simple delicious comfort food. Warming pumpkin, spice and sage risotto warms your bowl and makes for a delicious vegan entree or side dish. This Easy pumpkin soup with millet from Happy Kitchen Rocks is served in pumpkin bowl. It’s nourishing and comforting while being gluten-free and vegan! Additional bonus, this recipe doesn’t require a blender! 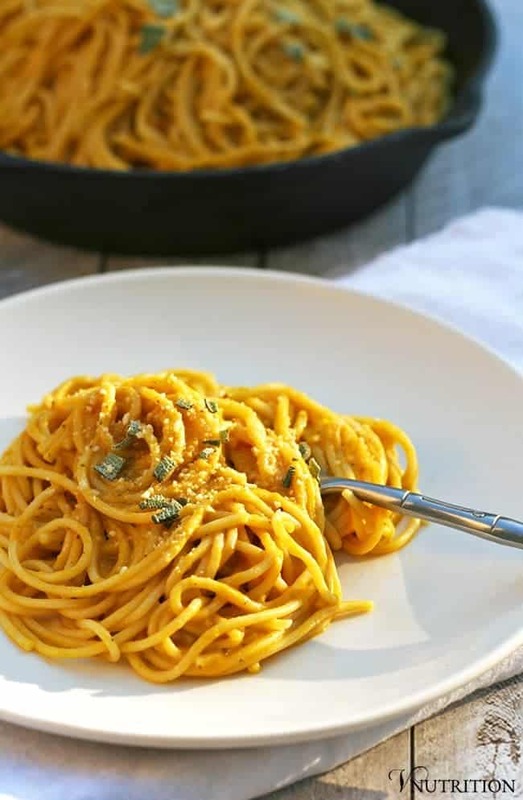 My creamy Vegan Pumpkin Pasta is perfect for fall. The sauce highlights the deliciousness of pumpkin & is rich and creamy (without the dairy). This hearty pasta will be a hit at dinner time! More tasty pumpkin entree recipes starting from the top left (going clockwise): Pumpkin and Lentil Shepard’s Pie from It doesn’t Taste Like Chicken, Thai pumpkin and coconut soup from Circus Gardner, Vegan Pumpkin Chipotle Chili from The Vegan 8, and Stuffed Mini Pumpkins from Dianne’s Vegan Kitchen. 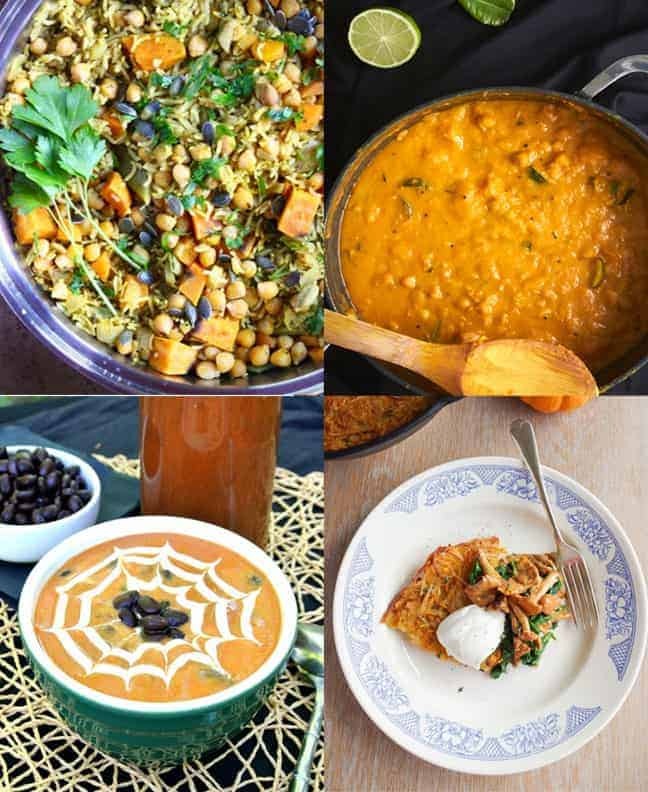 From the top left (going clockwise): Chickpea Pumpkin Biryani from Rhian’s Recipes, Chickpea Butternut Pumpkin Curry from Delightful Vegans, Spicy Vegan Pumpkin Soup from Vegan in the Freezer, Pumpkin Rösti w/ Chanterelle Mushrooms & Spinach from Euphoric Vegan. 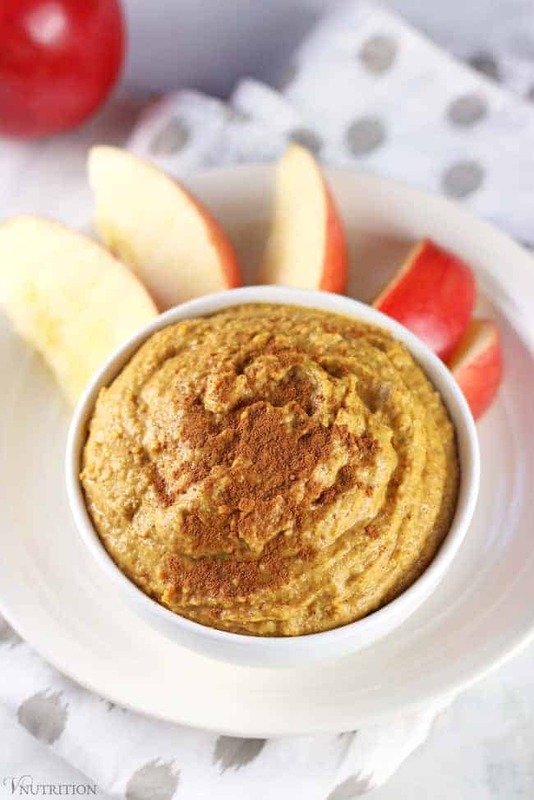 My Sweet Pumpkin Hummus is the perfect fall treat. It’s easy to make and allergy friendly because it’s dairy, gluten, and refined sugar free. This dip is so tasty you won’t believe it’s actually healthy! 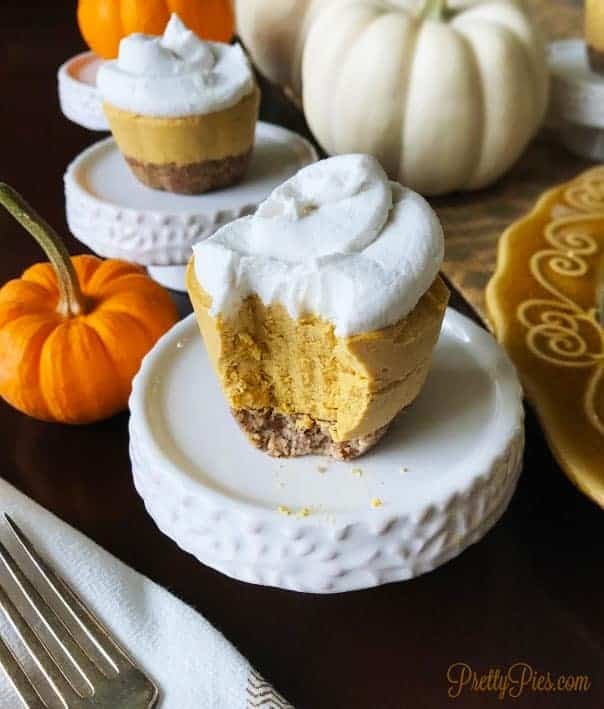 These Mini Low-Carb PumpkinCheesecakes from Pretty Pies are rich, and creamy, but guilt-free! They contain no sugar, gluten, dairy, or eggs which makes a wholesome holiday indulgence. This Classic pumpkin pie from Yummy Mummy is made with a dairy free, egg free, coconut milk filling and almond flour crust! It’s easy enough for a weeknight dessert and tasty enough for Thanksgiving. 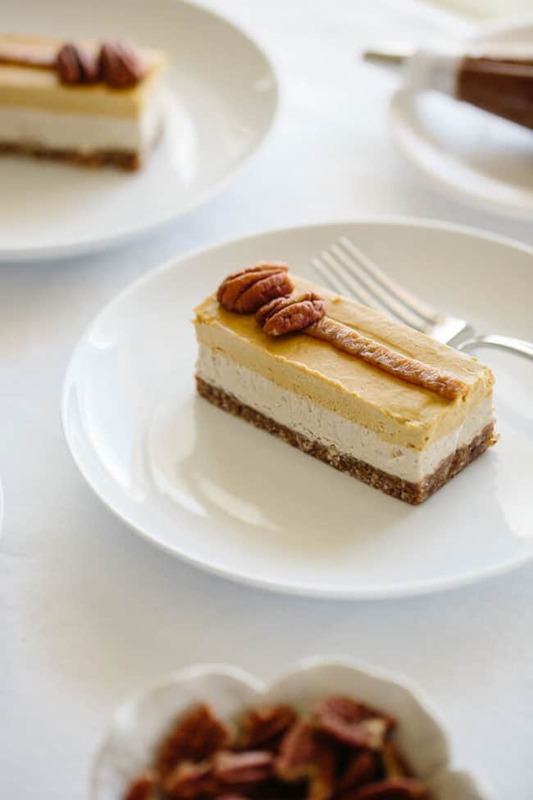 For a tasty alternative to pumpkin pie, try this raw white chocolate and pumpkin cheesecake (which is also gluten-free, vegan and paleo) from Downshiftology. 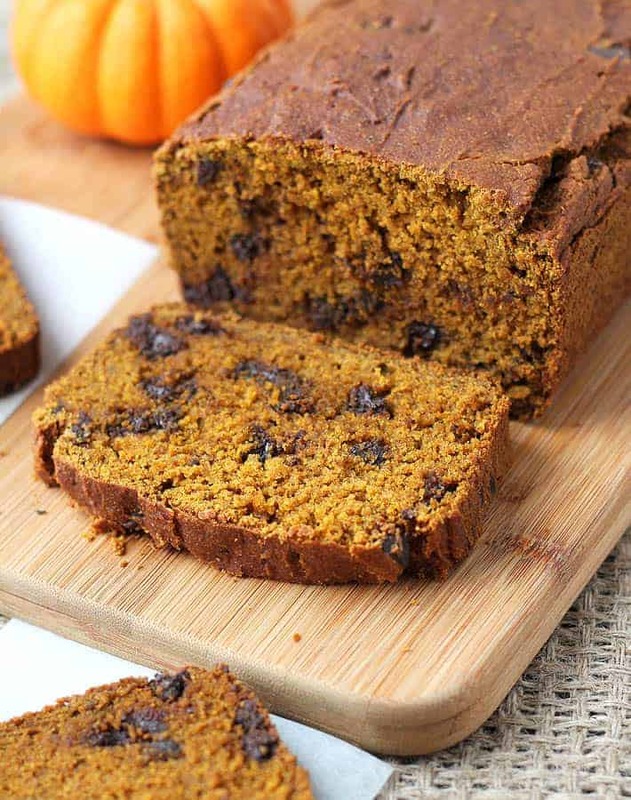 This Vegan Gluten Free Pumpkin Chocolate Chip Bread from Delightful Adventures is quick and easy and so tasty that you’ll want to make over and over again! More tasty pumpkin entree recipes starting from the top left (going clockwise): No Bake Pumpkin Pie Jars from Karissa’s Vegan Kitchen, Pumpkin Spice Dark Chocolate Truffles from Vegetarian Gastronomy, Pumpkin Ginger Date Cookies from A Virtual Vegan, Pumpkin Fudge from Kate and Zest. 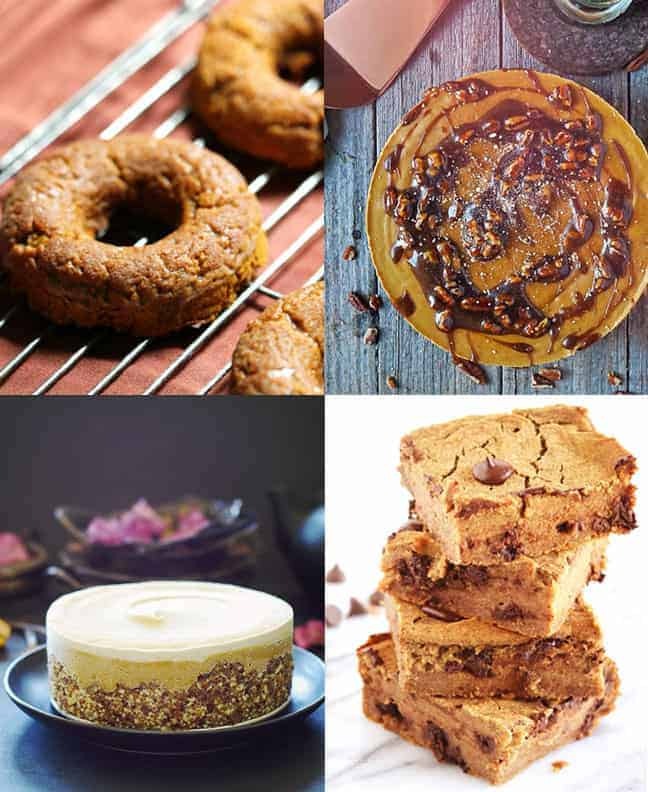 Starting from the top left (going clockwise): Cinnamon Glazed Pumpkin Doughnuts from Strength and Sunshine, Pumpkin Spice Latte Cheesecake from Plant-Tribe, Pumpkin Cheesecake from Unconventional Baker, Vegan Chocolate Chip Pumpkin Bars from Beaming Banana. 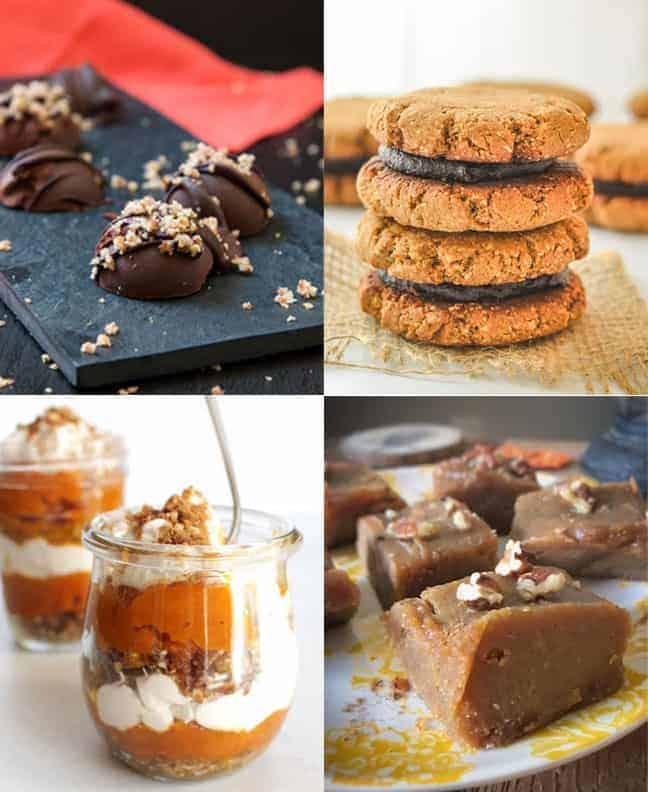 I hope you enjoyed this roundup of tasty vegan pumpkin recipes! What are some of your favorite pumpkin recipes? 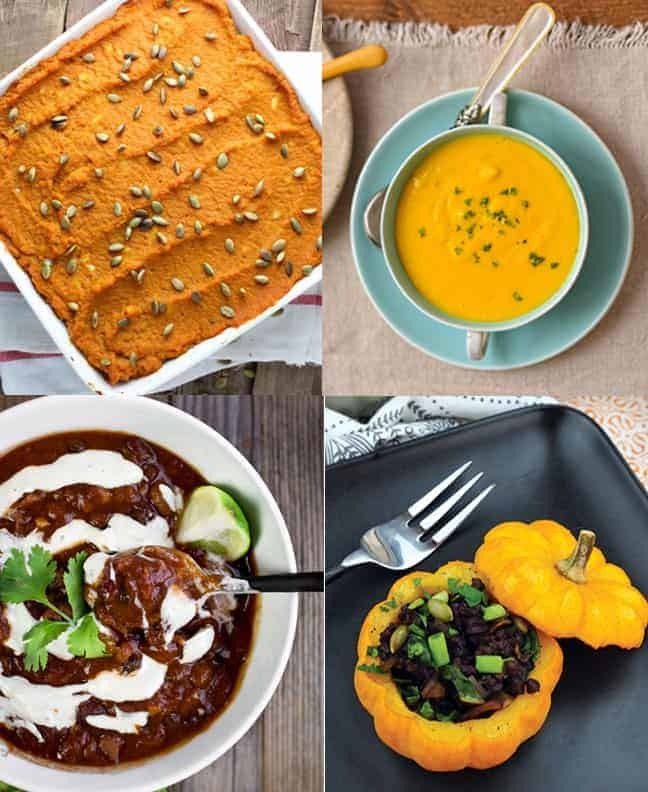 So many yummy pumpkin recipes! Thanks so much for including mine! Thanks so much Dianne! Your recipe looks amazing! Soooo much pumpkin goodness! 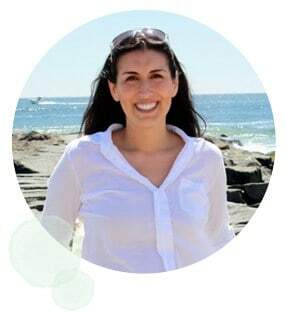 Thank you for including my pumpkin spice almond butter! Oh, I am totally pumpkin obsessed too! Love all of these delicious recipes. Thank you for including my smoothie! I came to the pumpkin party late in life but now I am such a fan. What a versatile vegetable. That mac’n’cheese sounds incredible. Thank you for including my breakfast cookies. So much great recipe inspiration here, thanks! Oh, my gosh. It all looks so good! But I’m especially hungry for that pumpkin mac & cheese of yours. Sign me up! Thanks Cadry! I’d actually love a bit right now too! What an amazing round-up. I’m in the mood for fall now! thanks for a great round-up. But i do have one quibble with your post and that is why do you say pumpkin recipe are only good until the day after Thanksgiving???? I have never understood that point of view. Pumpkin is so good why limit it to a certain time of year? i say pumpkin all year round!!! Oh, so much pumpkin goodness! I am pretty certain I will be trying a lot of these. Thank you for sharing my pumpkin fudge! What a delicious collection of pumpkin recipes! Can’t wait to make some of these! Thank you so much for sharing our Chickpea Butternut Pumpkin Curry recipe!